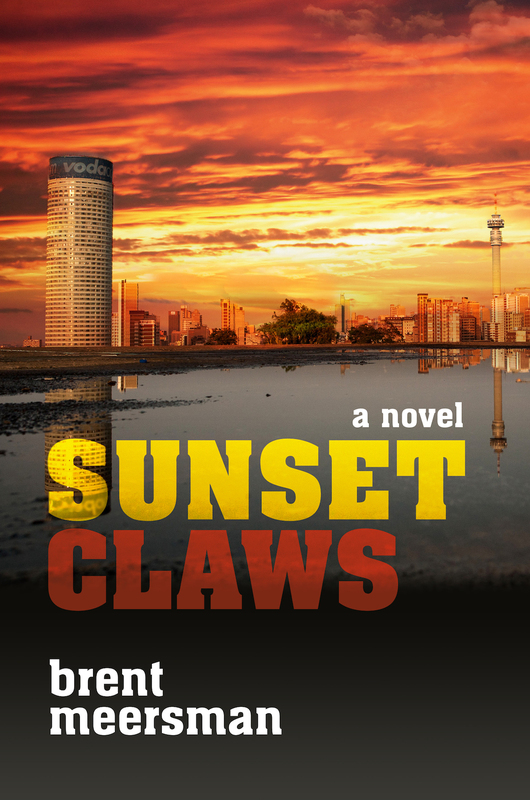 Told in three parts, the action moves from Cape Town in the turbulent 1980s to the civil war in KwaZulu-Natal in the interregnum of the early 90s and burgeoning post-apartheid Johannesburg, where an optimistic new middle class is being forged as the country enters the 21st century. But the cracks in reconciliation are already beginning to show. 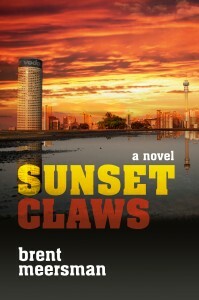 Sunset Claws is an epic novel that becomes a well-observed psychological thriller set on a vast canvas.